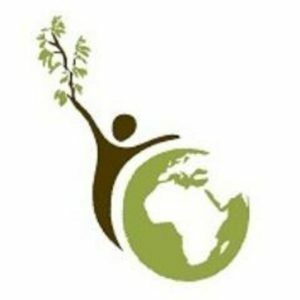 Johannesburg Anglican Eco-spiritual Initiative | "Reverence for Life"
“That there is life on this planet is a miracle in itself. It is the most serious of sins that we humans are threatening this life. For too long we have selfishly misused and abused God’s mandate to “have dominion over” creation (Genesis 1:28). Now is the time to recognize that we have a responsibility to God to care for this intricate web of life, acknowledging that “The Earth is the Lord’s and all that is in it” (Psalm 24). The Johannesburg Anglican Eco-Spiritual Initiative is a formal body of the Diocese of Johannesburg, seeking to meet the challenges being faced by this generation with regards to the environment. We believe it is God’s will that we look after this precious planet we call home. Meeting sound environmental practices as far as possible and encouraging our members to do the same at home, in their communities and their places of work.